17 year old Xafira Urselita was crowned Miss World Curacao earlier this week. 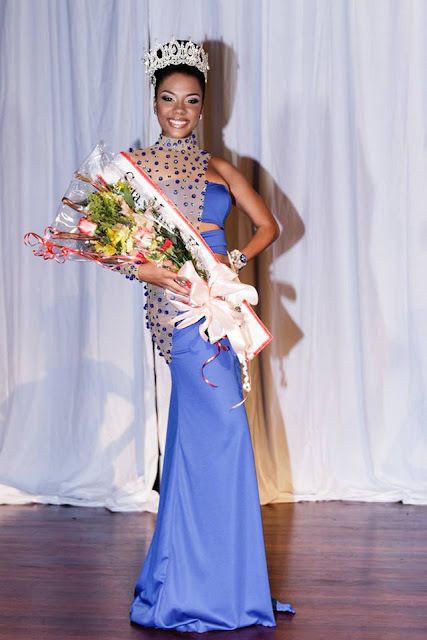 She will represent Curacao at Miss World 2013 in Indonesia. 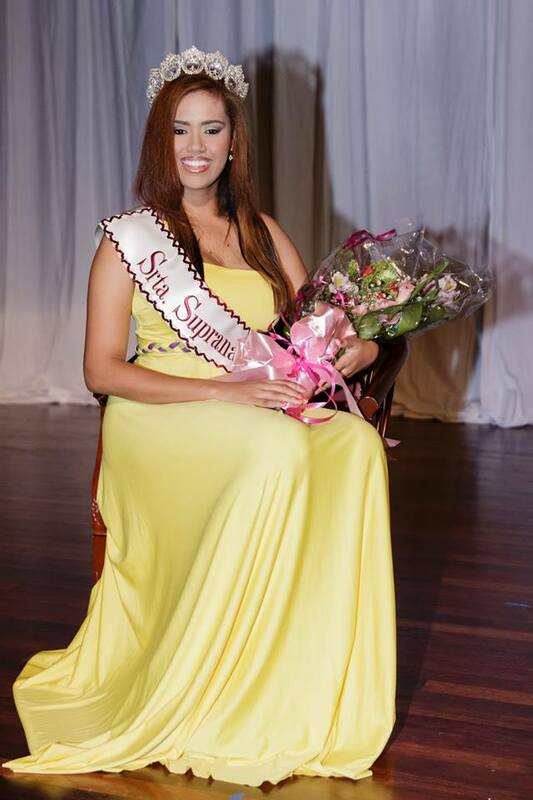 Silvienne Winklaar (20) will represent Curacao at the 2013 Miss Earth Pageant later this year. 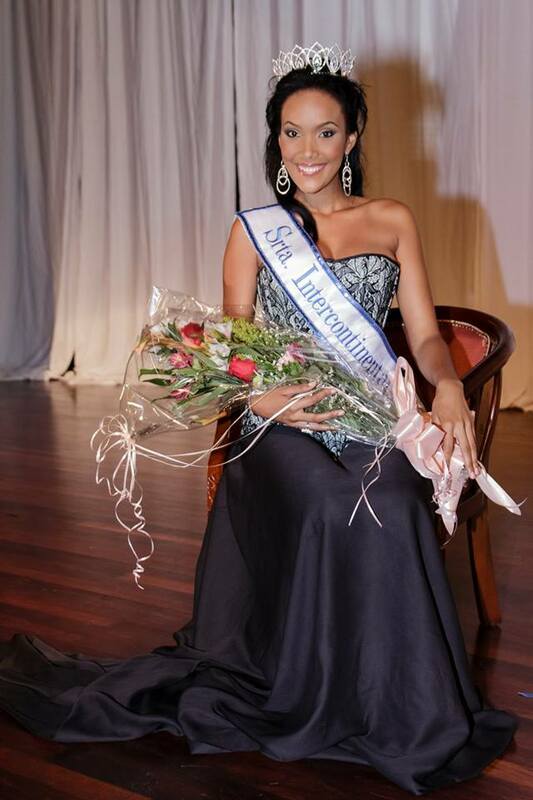 Xiohenne Renita will represent Curacao at Miss Intercontinental later this year. Ruanda Reinilla will travel to Belarus in August to represent Curacao at Miss Supranational 2013. The World girl is really pretty. 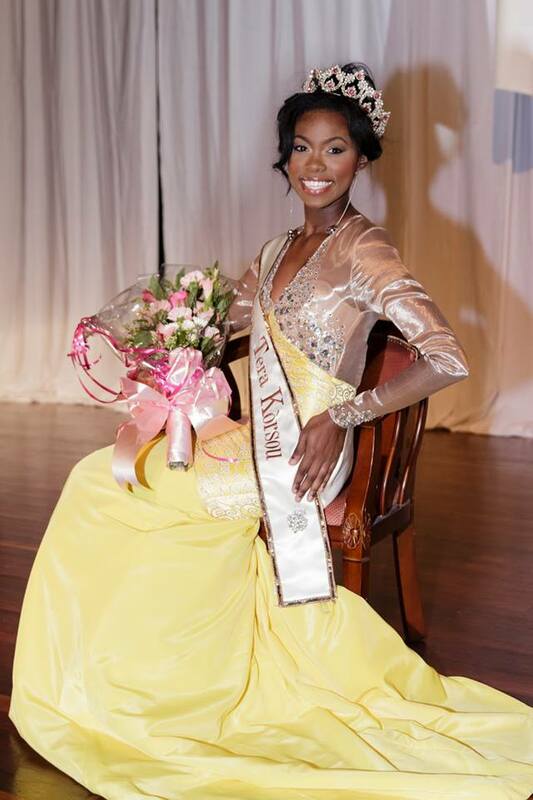 She has great potential but it will all depend on styling and training. The Earth girl is not too bad but the other two are forgettable. well they dont have a crown for miss universe curacao..... wtf!